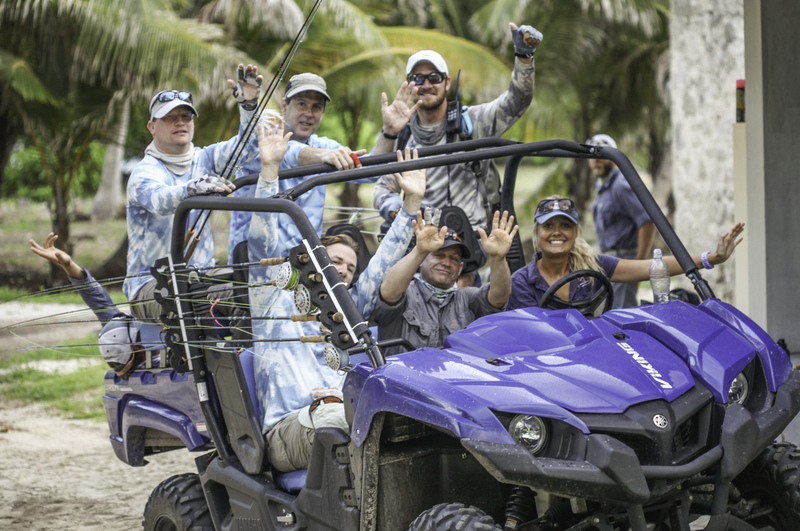 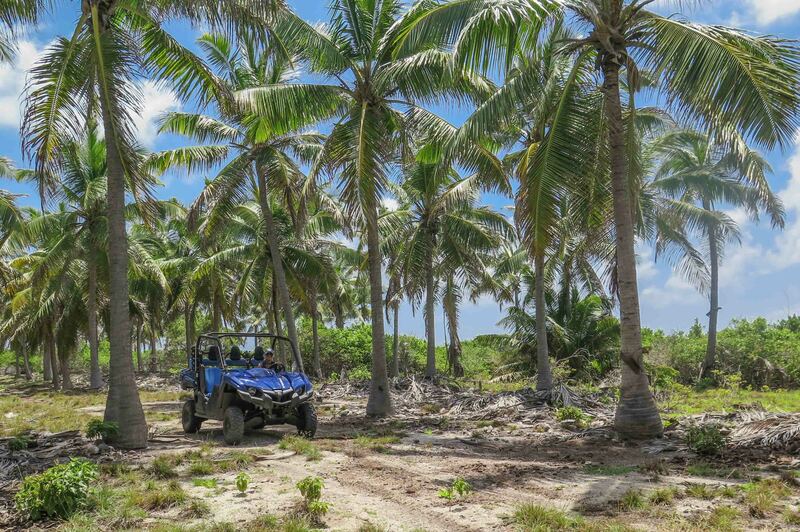 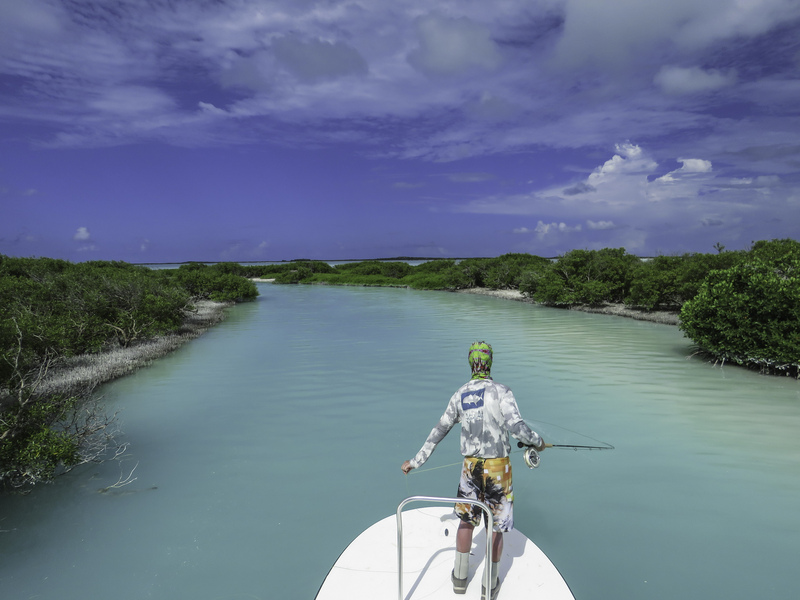 The rugged, secluded and remarkably remote setting and surroundings of Astove make it the perfect destination for anglers seeking adventure with a unique, wild and totally isolated fishing experience. 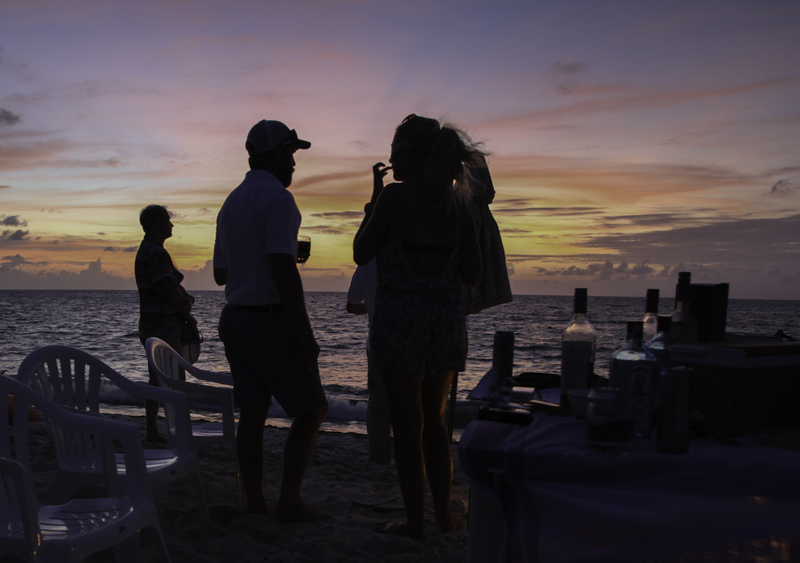 The Coral Lodge caters to only six clients per week making for an intimate experience. 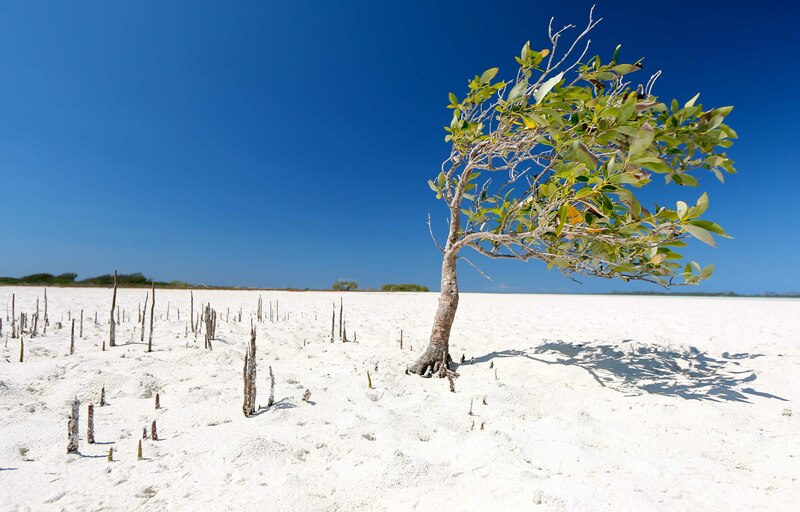 A 12 week season guarantees a rare privilege to gaze into a world that has changed very little in the years that have passed. 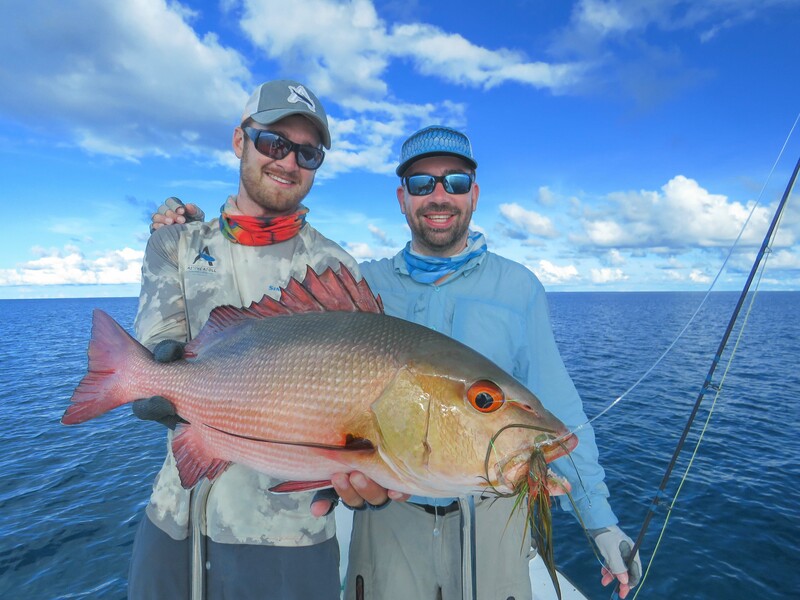 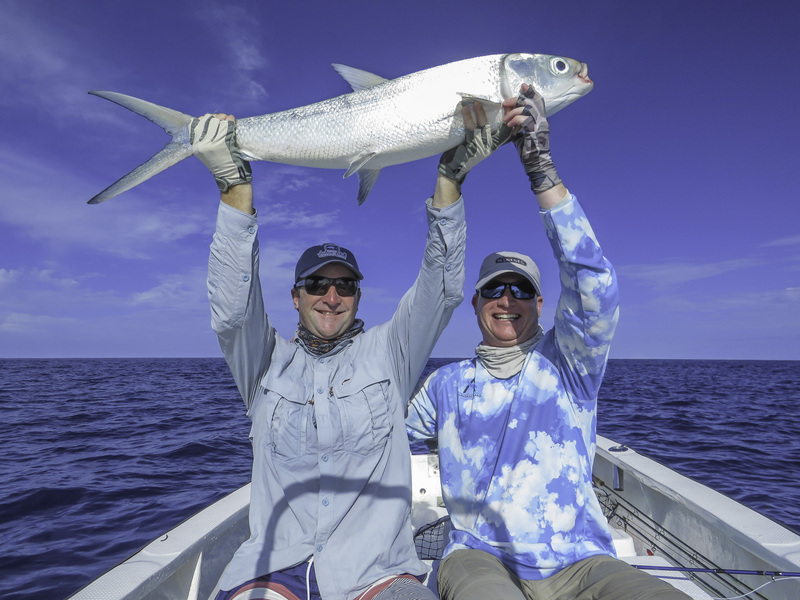 It’s a fantastic fishery that allows anglers an opportunity to catch bonefish, giant trevally, triggerfish, milkfish, permit, grouper, barracuda, tuna, wahoo and a multitude of other species. 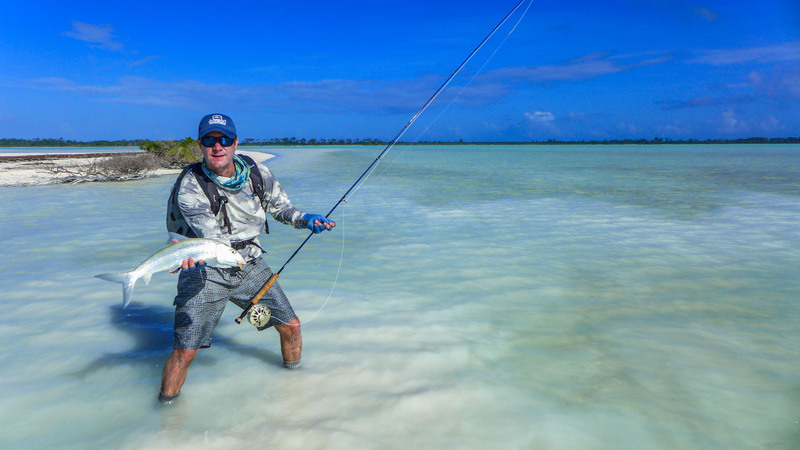 The magical shallows white lagoon is a must for anglers in search of catching trophy bonefish up to 9lb. 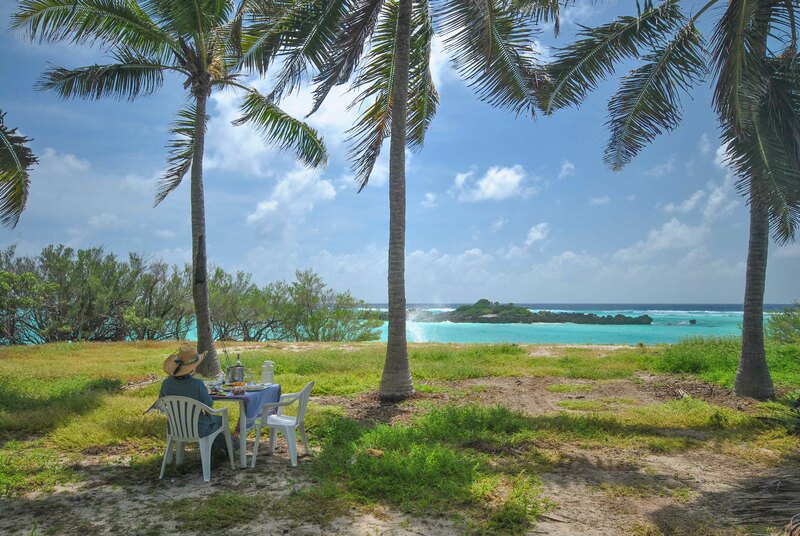 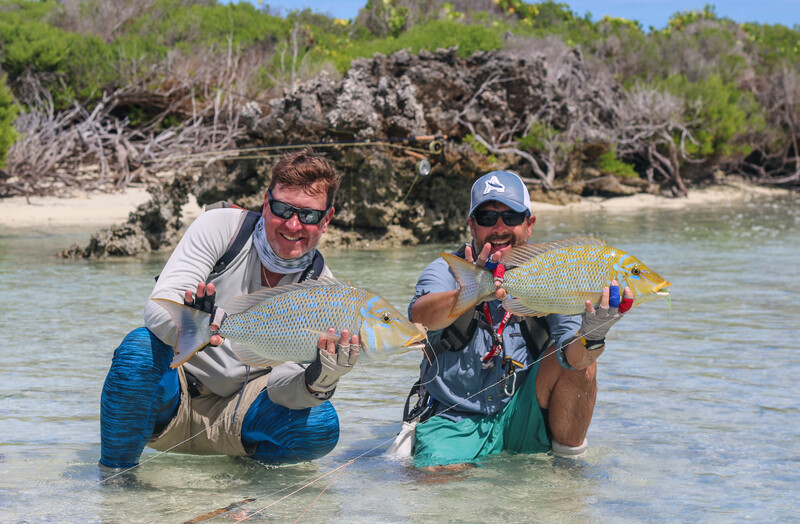 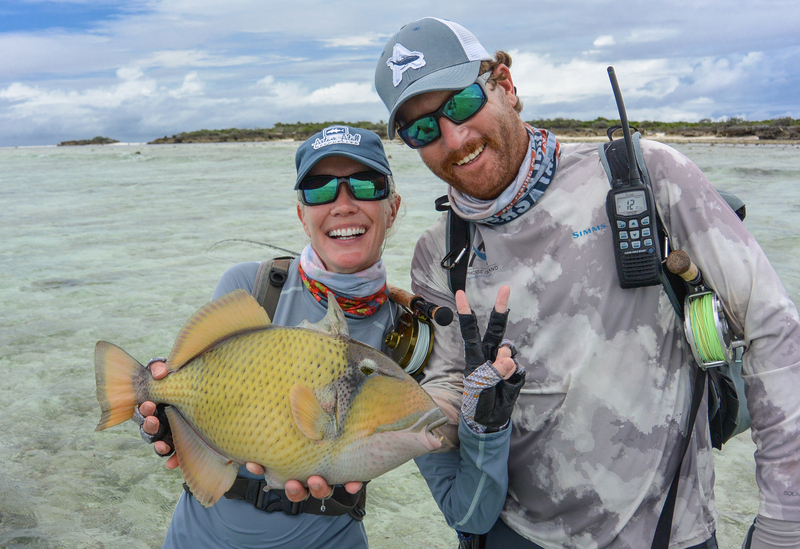 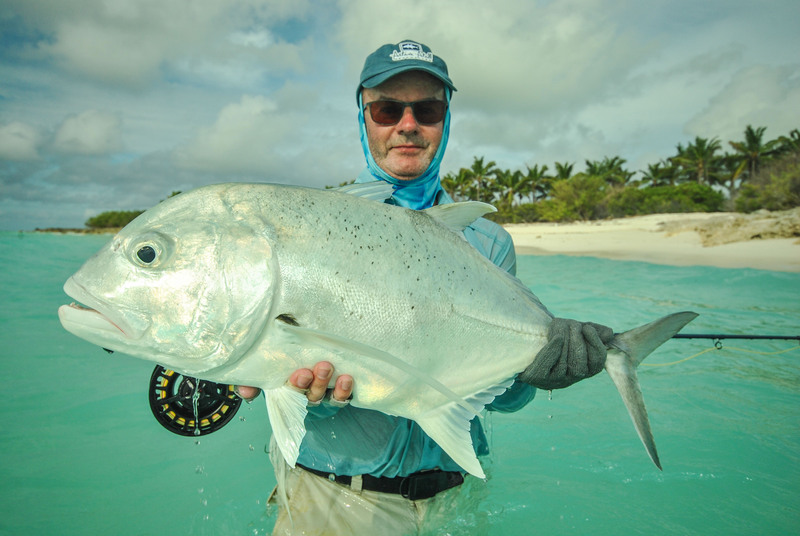 Astove is most well known to be the destination where you have a chance at catching a monstrous Giant Trevally while wading the flats. 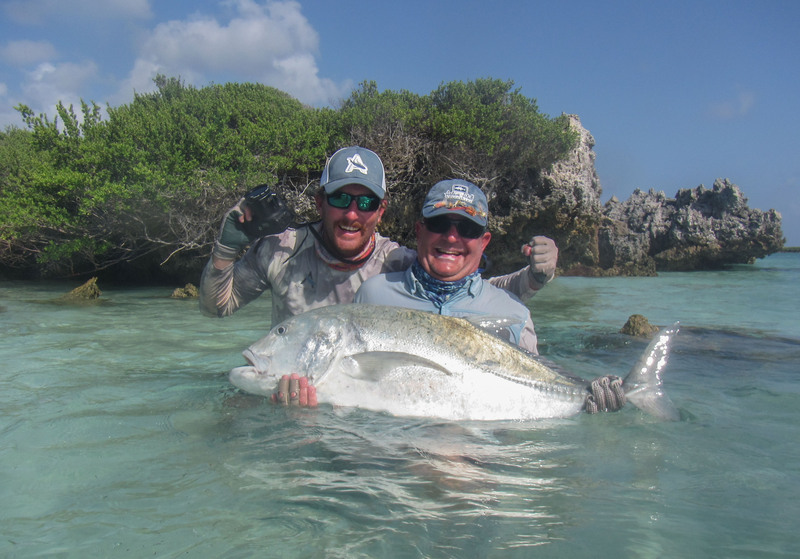 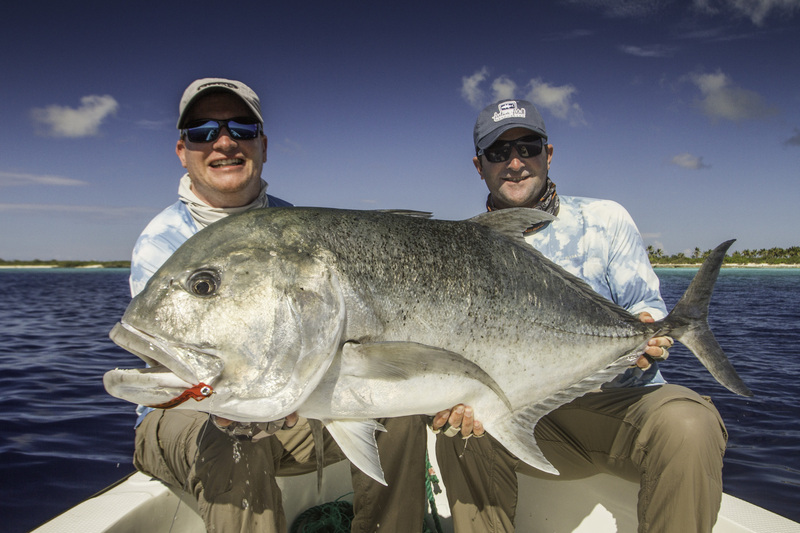 This past season was no exception with anglers on average landing six GT’s per angler per week and the magical one-meter mark being broken on numerous occasions with the biggest Giant Trevally of the season taped at 132cm’s. 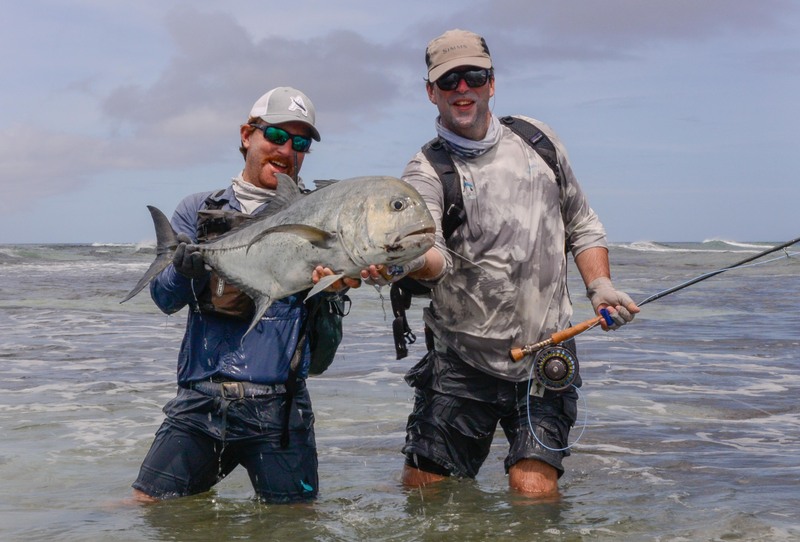 The margin for error on a fish over 100 cm’s is so slight and the need for luck so significant that stories of lost lines, broken rods and lengthy tug-of-wars were a common occurrence. 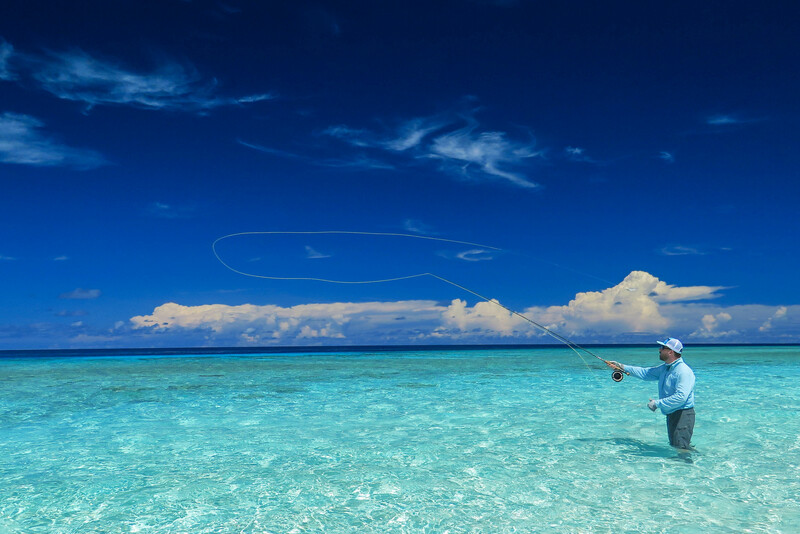 Visit our Cosmoledo Page to get more infomation about the Fishing at Cosmoledo here. 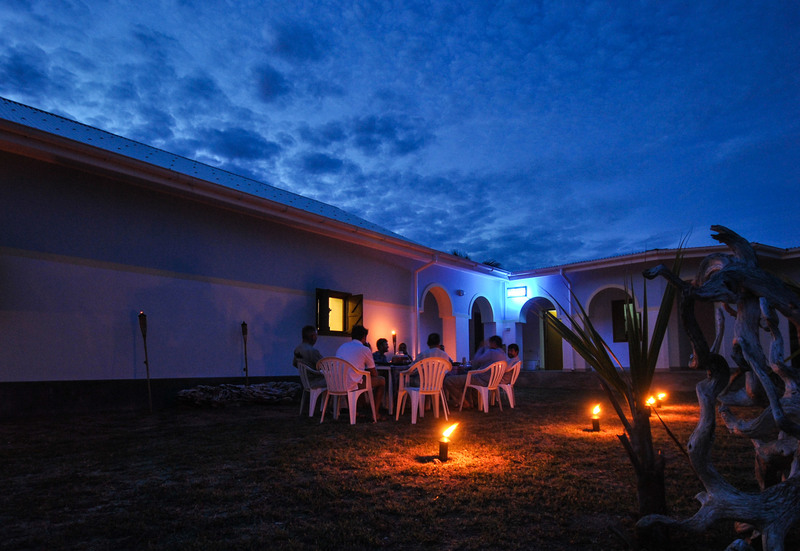 Be sure not to miss out on our November / December season and check for any last minute specials. 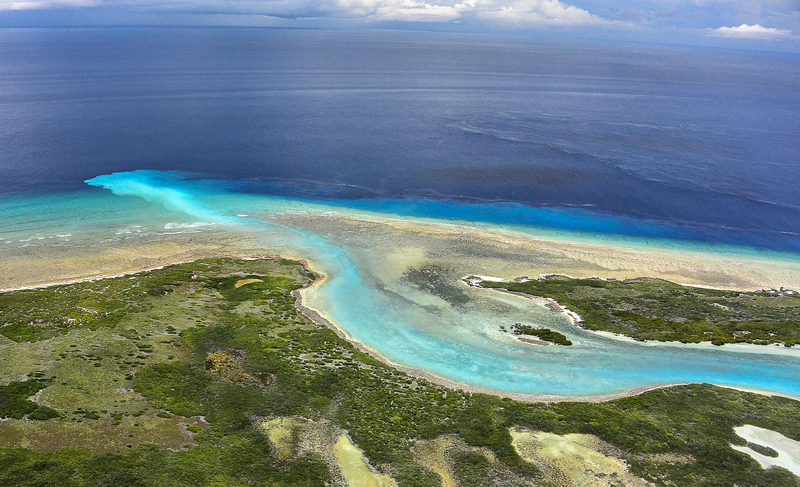 Get more information about the intimate Astove Atoll here. 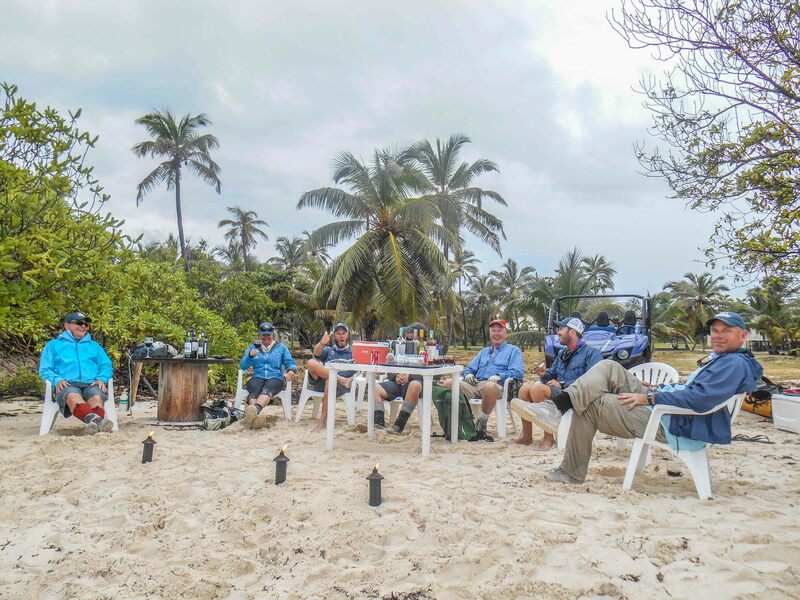 Have a look at the following images to see some more about the Wild Astove. 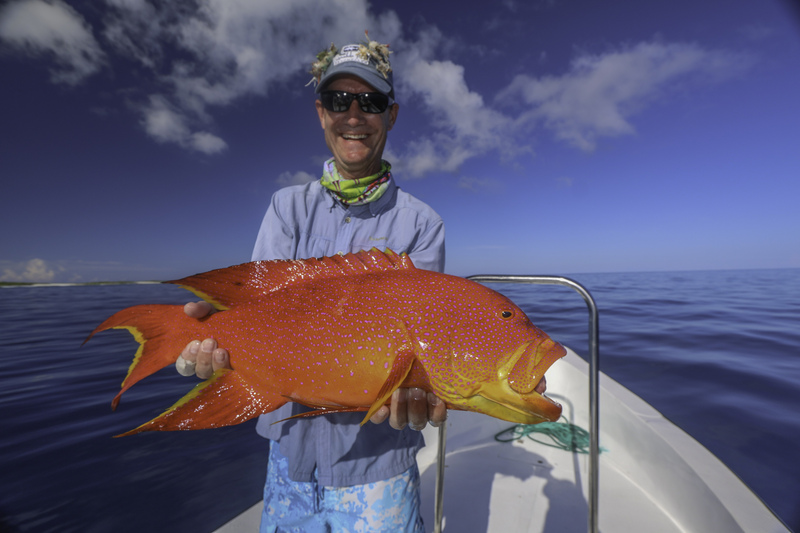 Big Fish, great healthy nature and good weather. 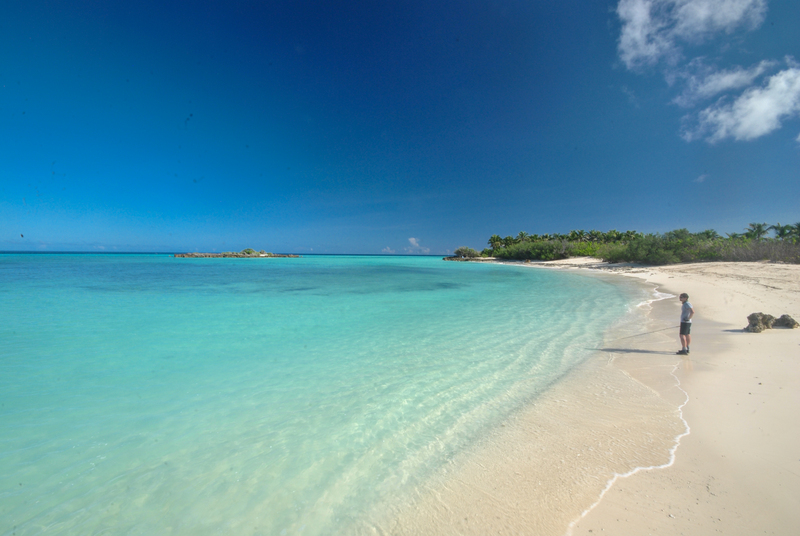 We don’t need anything else!